1811 Sir Humphrey Davy discovers that an electrical arc passed between two poles produces light. 1841 Experimental arc lights are installed as public lighting along the Place de la Concorde in Paris. Other experiments are undertaken in Europe and America, but the arc light eventually proved impractical because it burned out too quickly. 1865 Maxwell formulates his theory proposing that a changing electric current would generete a wave composed of flucuating magnetic and electric components. This wave could propagate through space (a vacuum) at the speed of light. 1875 G.R. Carey invented the phototube. 1878 Sir William Crookes invented the ‘Crookes tube’, an early prototype of cathode-ray tube. 1879 The electric filament bulb is invented simultaneously by Thomas Alva Edison in the United States and Sir Joseph Wilson Swan in England. 1883 Edison built a bulb with the inside surface covered with metal foil. He connected the foil to the lamp filament through a galvanometer. When the foil was given a more negative charge than the filament, no current flowed between the foil and the filament because the cool foil emitted few electrons. However, when the foil was given a more positive charge than the filament, the many electrons emitted from the hot filament were attracted to the foil causing current to flow. This one-way flow of current was called the Edison effect (although the term is sometimes used to refer to thermionic emission itself). 1897 Karl Ferdinand Braun invents the cathode ray tube oscilloscope. 1904 The British physicist John Ambrose Fleming discovered that the Edison Effect could be used to detect radio waves. Fleming went on to develop the two-element vacuum tube known as the diode. 1906 Lee De Forest invents the “Audion” tube (later called the triode), a three-element vacuum tube in which the grid controlled the current. This made modern radio possible. 1915 Before this time it was considered that some gas molecules were needed in the envelope for the tube to operate correctly. These tubes were known as “soft” tubes. American scientist, Langmuir discovered that gases were not required in the envelope leading to the production of high performance evacuated tubes known as “hard” tubes. 1919 Walter Schottky invents the first multiple grid vacuum tube, the tetrode. The second grid, called “screen grid”, isolates the control grid from the anode, which helps suppress unwanted oscillation. 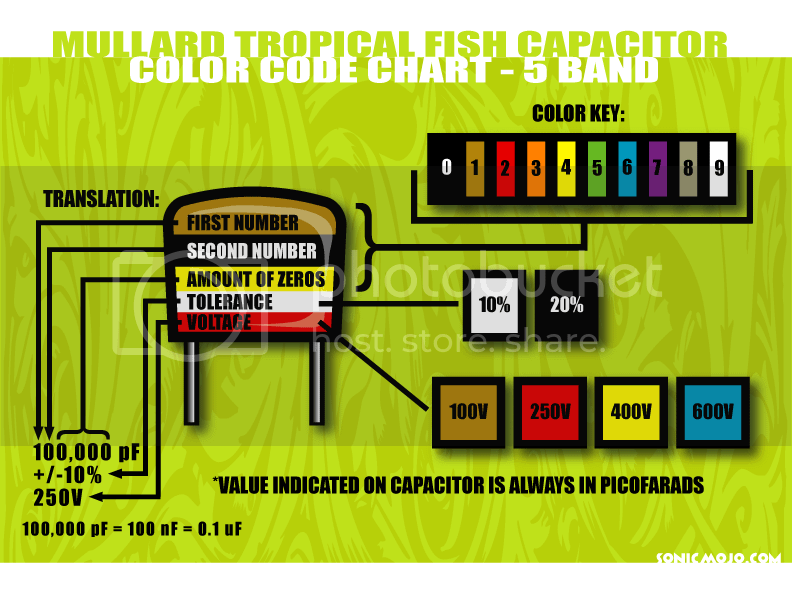 This reduces an undesirable effect in triodes called the “Miller effect”, where the gain of the tube causes a feedback effect which increases the apparent capacitance of the tube’s grid, limiting the tube’s high-frequency gain. 1920 RCA begin the first commercial electron tube manufacturing. 1921 Albert Hull invents the magnetron electronic vacuum tube. 1922 Philo T. Farnsworth develops the first tube scanning system for television. 1938 Russell and Sigurd Varian co-invented the klystron tube. 1939 The 6SN7 arrives! The 6SN7 is two 6J5 triodes in one glass envelope on an 8-pin bakelite octal base. While often used as an audio amplifier in the 1940-1955 period, usually in the driver stages of power amps, the 6SN7 was also very popular in television vertical sweep applications. 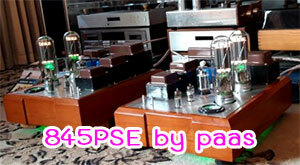 1946 Miniature vacuum tubes (as we guitarists know them) become available. 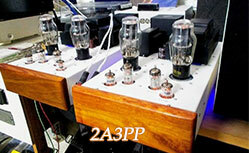 Noval B9A types, such as the 12AX7 had pins embedded in glass, eliminating the requirement for a Bakelite base. The pins are fused in the glass base of the envelope and the tube is sealed at tip to the top. This made tubes less costly to manufacture, smaller, reduced the voltage that they could work at and the power of the filament. 1955 Subminiature tube become available? Utilized in the Second World War for proximity bomb and portable military comms. Commerically for hearing aids. in length) with a ceramic bottom inside from which pins come out. Triodes and tetrodes were manufactured, however tetrode nuvistors are rare. 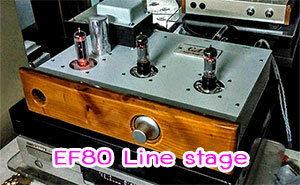 7586 – First one released, medium mu triode. 1988 Production of Mil-Spec miniature and subminiature tubes ceases. 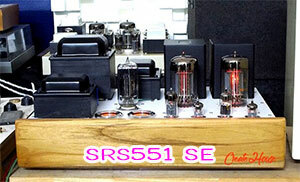 The 6SN7GT – the best general-purpose dual triode? according to my experience VALVOs are often even better than Teles ! over the tube-production from Mueller. inside, which was kept (almost) unchanged for more than 5 decades. and later in 1932 also VALVO (Mullard became a Philips-daughter, too). in Eindhoven (holland) ever since, till today. 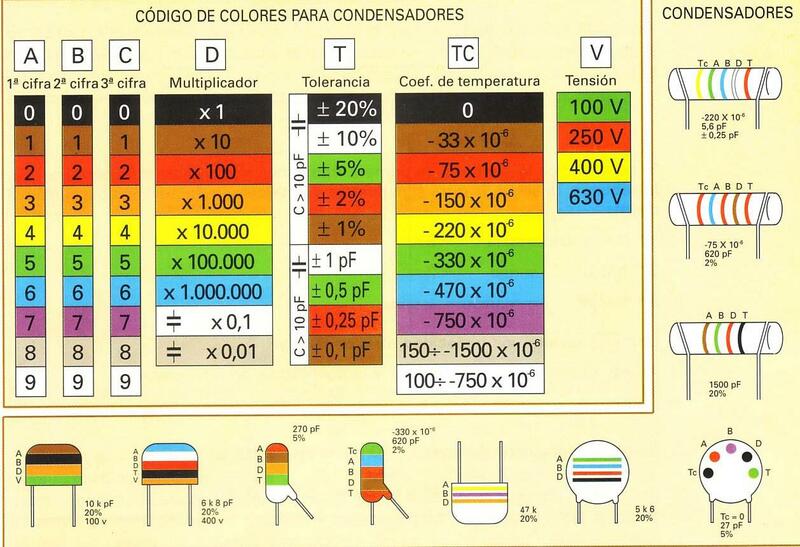 and (b/w + color) picture-tubes, diodes, transistors, loudspeakers, etc. have - if you can find them. read off from the PVM date-code: e.g. "D" stands for VALVO/Hamburg, "B"
for Mullard Blackburn Works Ltd. (and later Simonstone Works Ltd.), ">"
etc. ; there're many more factory-code symbols. > selling Teslas that are re-labeled as Valvo on an "audio shopping"
> Fake tubes, fake boxes. however, not all people are aware of this and might get tricked.